Galaxy S8: Is Samsung Following Google’s Footsteps to Regain the Lost Trust? Brace yourselves for Samsung’s new AI-based digital assistant that could be a part of Galaxy S8. 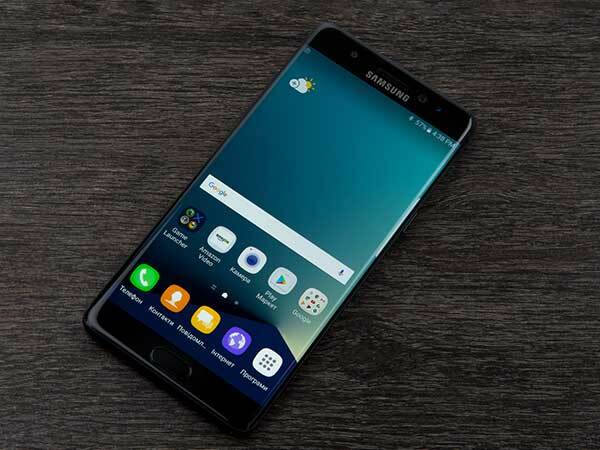 Samsung, owing to the Galaxy Note 7 debacle, is going through a rough patch in the smartphone industry currently. 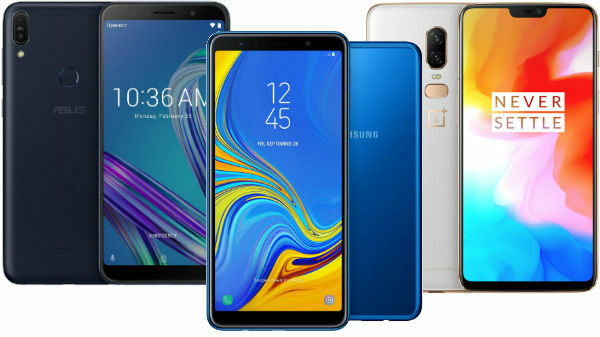 As a result, the South Korean giant has reported a decline in its mobile division operating profit of around 96%, which is the company's lowest in the past 8 years. Moreover, as if the damage caused already wasn't enough, the company has reportedly recalled around 2.8 million exploding washing machines in the US. 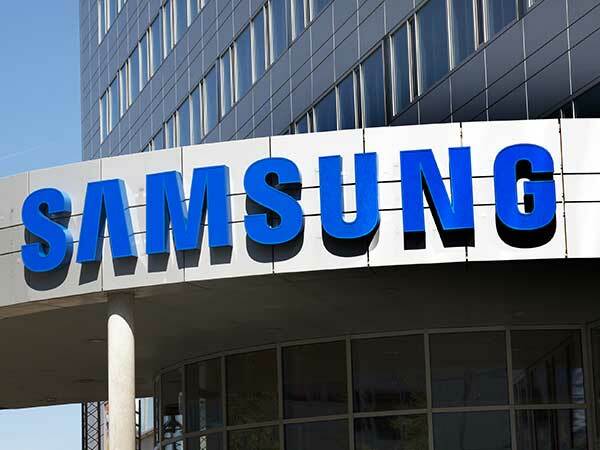 All these debacles put together, Samsung has to come back strongly with its next offering to control the ongoing damage. And how exactly is the company going to do that is the biggest question that remains to be answered. Having said that, it appears as if the South Korean-giant will follow the footsteps of Google to regain the lost trust. Sundar Pichai, CEO of Google Inc., in a blog post, stated that the company is shifting from a mobile-first world to AI-first world with its new set of smartphones, the Pixel and Pixel XL. In what appears to be a similar approach, the Samsung's next flagship offering, possibly called the Galaxy S8 or the Galaxy S8 Edge will feature a new AI-based voice assistant. According to the reports, the new AI-based assistant will allow developers to "attach and upload services" to offer improved functionality. What this essentially means is that the assistant will be open for third-party app developers. This news comes right after the company has acquired Viv Labs, the same company who was behind the development of Apple's Siri. Samsung is hoping that the new AI-based voice assistant will help it rebound from the Galaxy Note 7 fiasco. 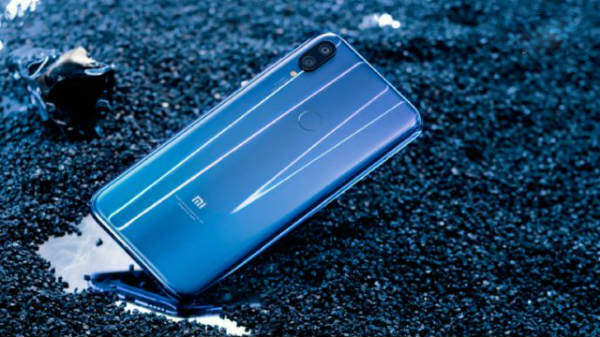 The company has not officially shed any light on what we could expect from its next flagship but rumours are already flowing in thick. Click here to find about what to expect from the Galaxy S8.